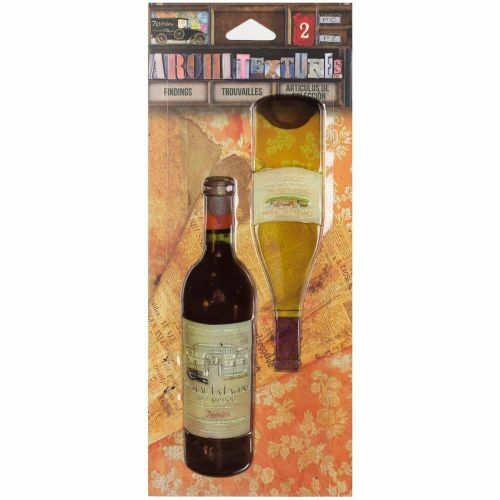 A pack of two, self adhesive wine bottle embellishments. The plastic bottles are very detailed and realistic, one red wine and one white wine. Team them with our wine phrases stamp set and drinks glasses dies for the complete look. The bottles are 8.5cm high.